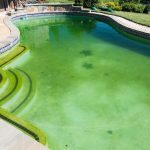 Home » Blog » SPRING CLEANING FOR YOUR POOLS! Ahh Spring is here! We know it is very hard to tell with the abundance of snow we have been having. But, forecasters are finally predicting warmer weather! And we know what that means, time for spring cleaning. 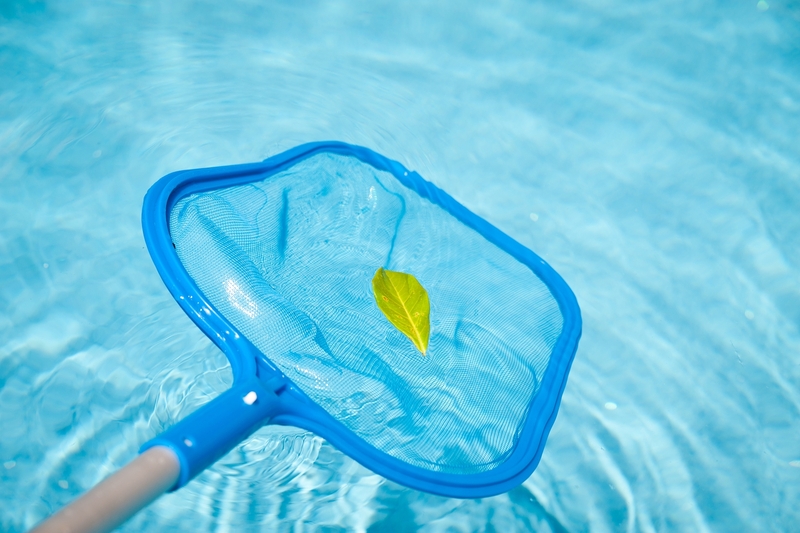 So as you embark on this annual ritual, don’t forget about the spring cleaning needed for your pool and yard. Remove all water and leaves from your cover. Make sure your exterior water lines have been de-winterized and electric is turned on. The pool requires water and it is obtained through your exterior water source. Make sure the faucet is not frozen, the water valve is working, and the garden hose has no holes. After all leaves and water have been removed from the pool cover, place your garden hose beneath the pool cover and fill the pool to at least the middle of the skimmer(s). The pool water must be filled up to the middle of the skimmer(s) at a minimum in order for the filtration system to be started. Make sure your filtration system /equipment is accessible. Clear out any excessive debris around the filtration system so that we can access it to get your pool started. If you equipment has been stored inside in the shed, garage, or pool house, ensure it is cleared out so we can access the pool equipment. Also, your filter system timer must be on before we arrive to open your pool. If the timer is inside your home, we must be notified of this and someone must be present to access. Gates needs to be self-closing and self- latching. Fencing must be a minimum of four (4’) feet high with no gaps greater than four (4”) inches and no broken slats. If you have these issues, please contact your fence company to make these repairs. Also, if you have audible alarms on any of your house doors or windows, you should check them to make sure they are still working. REMEMBER for gates with locks, arrangements must be made to open or provide keys for access. While we love your pets, we don’t love their mess. It is very helpful if the area where we need to work to complete your pool opening is clear of pet messes. If you have any questions about your upcoming pool opening or need to schedule one, please call us today! Good luck with your spring cleaning and we will see you VERY soon!